Autism is a complex disability that typically appears during the first three years of life; estimated 1 out of 42 boys and 1 in 189 girls are diagnosed with autism in the United States. ASD is estimated to affect more than 3 million individuals in the U.S. Approximately 100 individuals are diagnosed every day with autism in the U.S. Autism is the fastest-growing serious developmental disability in the U.S. It is the result of a neurological disorder that affects the functioning of the brain. Autism knows no racial, ethnic or social boundaries; over half a million individuals in the United States have some form of autism, which makes autism the third most common disability. This complex disability can be confusing. Following is a list of Frequently Asked Questions & responses which have helped our current member families. AS-MSC is an advocate for individuals and families affected by Autism; we are the community’s link to information & services. What are the development data/milestones should I be paying attention to? Do girls get diagnosed with Autism? What is the difference between a Medical diagnosis & an educational diagnosis? How can I help my older-adult? What do I do if/when CPS(Child Protective Services) is called on me? Are there support groups to help me? Many support groups are available for ASD families. 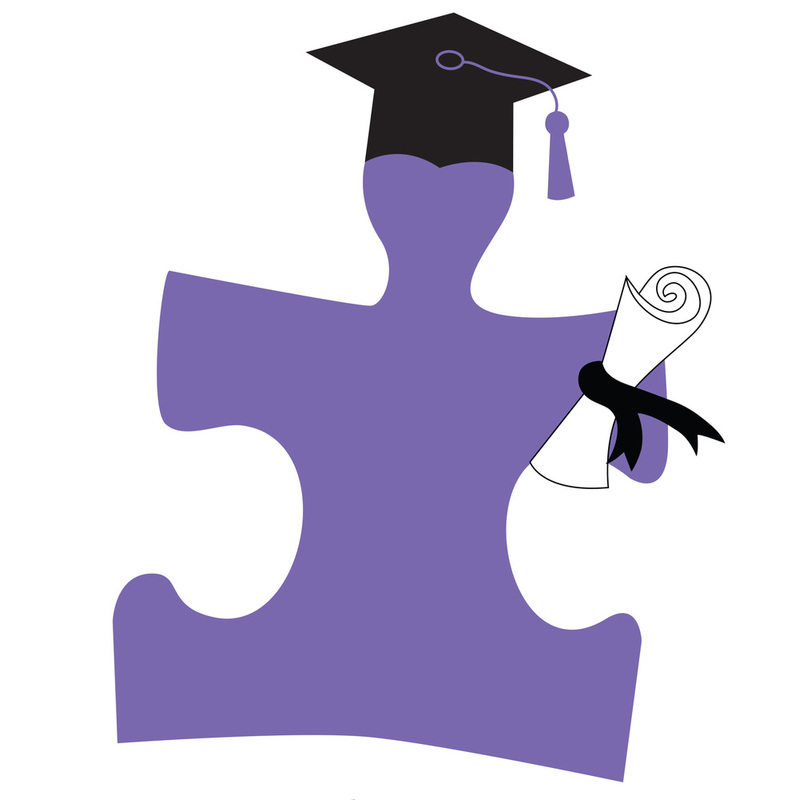 AS-MSC offers several kinds including: Parent Support Groups, Siblings of ASD Group, & High Functioning ASD Group.